This page describes the arrival instructions for our destinations in Peace & Privacy. All of our destinations are, in principle, equipped for self-arrival and departure, so the reception of staff must be ordered separately as an additional service. In all of our destinations, the key can be found in the key box. You will receive the keybox location and the opening code by calling 2–3 hours before your arrival at our customer service number +358 (0)20 7300 888. The key code is only handed over to the person who made the reservation. Please note that the key code is only provided by phone, not by email or text message. Aulanko Peace destinations (Aulanko Lake Hide-out, Aulanko Lakeside, Aulanko Lake Corner, Aulano Grand Villa and Aulanko Lake Villa) are located at Aulangon-Heikkilän tie 168, FIN-13900 Hämeenlinna. 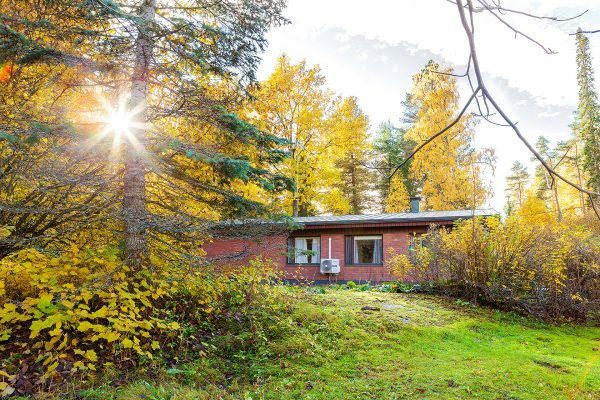 Aulanko Nature Reserve House has no exact street address. Find your way by following the linked driving directions or Google Map Link. 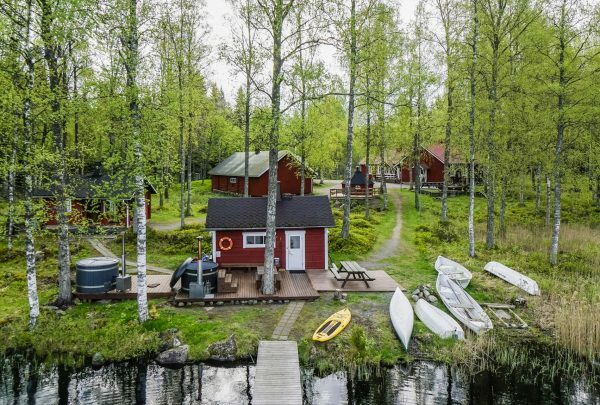 Evo Peace destinations (Evo Grand Villa, Evo Lake Apartment, Evon Lakeside Villa and Evo Hunt House) are located at Kaitalammintie 75, FIN-16970 Hämeenlinna. Evo Ruuhijärvi is located at Ruuhijärventie 137, FIN-16970 Hämeenlinna. Evo Syväjärvi is located at Syväjärventie 127, FIN-16900 Hämeenlinna. 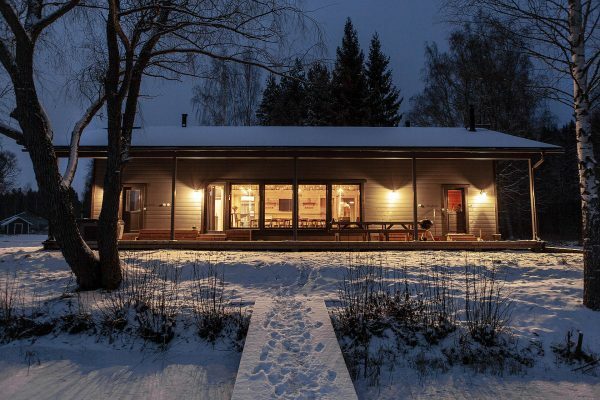 Evo Wilderness Villa is located at Niemisjärventie 459, FIN-16900 Hämeenlinna. Please note that the navigator often gives the wrong route, so we ask you to follow the linked directions. Tavastia Privacy is located at Kirvesniemi 72, FIN-16900 Hämeenlinna. 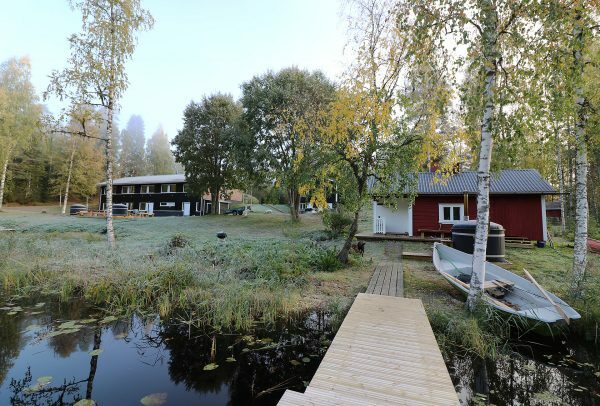 Loppi Wilderness Villa is located at Räyskäläntie 830, FIN-12820 Loppi. The driveway has a lockable gate about 50 meters from the main building. If the port is locked, the key must be retrieved from the key box to open the gate. Räyskälä Grand Villa and Lake Apartment are located at Räyskäläntie 670, FIN-12820 Loppi.